Meaning "elephant ears" in Thai this island is named after its twin rock formations. It is one of six outer islands that lie around 17km off the coast off Pattaya. 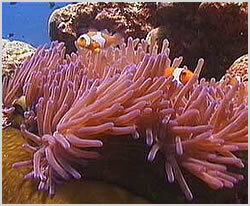 Hard corals are the main feature here with plentiful anomones and smaller fish life. A shallow and relaxing dive.